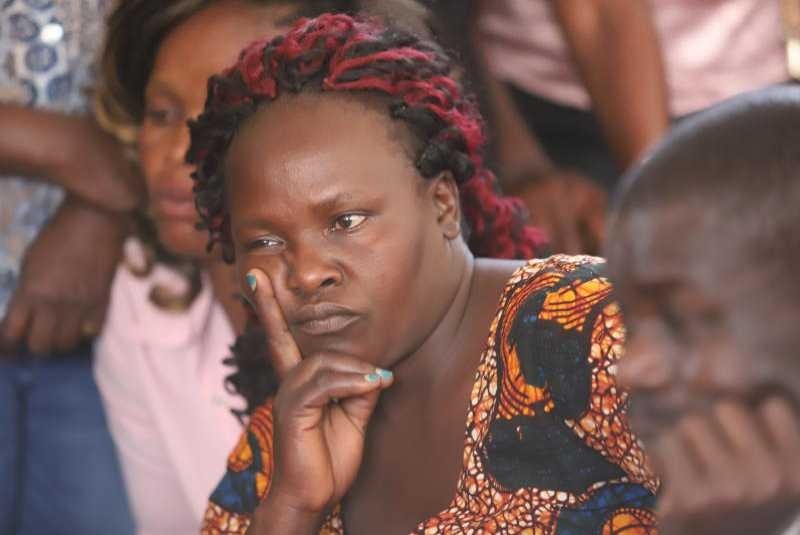 Slain Sharon Otieno’s mother, Melida Auma filed an application to stop the court from granting Governor Okoth Obado bail. Melida is pleading with the court not to grant bail to Governor Okoth Obado as she fears that her family will be intimidated and witnesses threatened. The mother argued that the family is already living in fear and releasing the governor will cause anxiety to the family. Governor Obado had filed a new bail application on Friday, October 5, for him to be released on medical grounds. Judge Jessie Lessit adjourned the bail hearing case to October 12 and ordered for the governor and the two other accused persons be returned to remand.